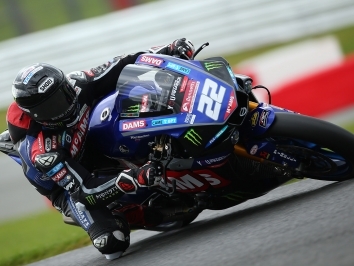 Latest BSB News: Bikesport News full coverage latest news news, views, results, reports and gossip from the MCE British Superbike Championship. The British Superbike Championship (BSB) is the greatest domestic Superbike series in the world, and cultivates some of the sport's greatest talents who move on to World Superbikes and MotoGP. BSB is a 12-round series which visits Holland as well as tracks in the UK. Honda, Yamaha, Suzuki, Kawasaki, BMW and Ducati all field teams in the series and it is the most hotly-contested championship in the world with as many as ten nationalities all wanting a slice of the action at iconic tracks like Brands Hatch, Donington Park and Silverstone.